i voted for all your designs. I love your work so thanks for sharing! I just voted! Hope you win! xo. Good on you Lyndsay! I'll be sure to vote. I just voted! 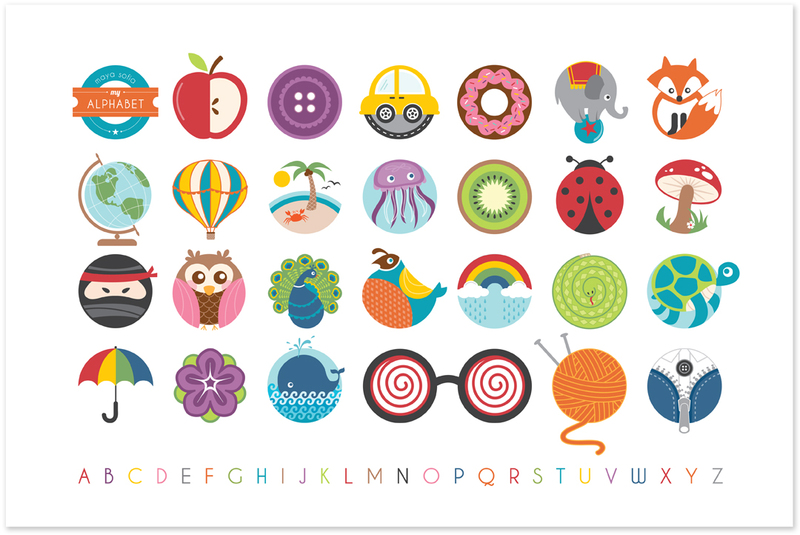 I love the alphabet in the round-- will it be for sale soon? Great design and colors and my little guys would love to have it in their room! Lyndsay! Those are soo darling.